As triglyceride in fats will be converted into solid in particular low temperatures, It uses advanced cooling technology to selectively target fat bulges and eliminate fat cells through a gradual process that does not harm the surrounding tissues,reduce unwanted fat, When fat cells are exposed to precise cooling, they trigger a process of natural removal that gradually reduces the thickness of the fat layer. And the fat cells in the treated area are gently eliminated through the body,s normal metabolism process, to eliminate unwanted fat. Strong sound wave explosion fat head with collective strong sound wave head, strong sound wave of 40KHz may be emitted to human body for impacting fat cells fiercely and causing friction motion between fat cells. This may cause effective consumption of calories and moisture in fat cells and reduce the size of fat cells. What is more, sound wave vibration may cause fierce impact of fat cells to make them be exploded instantaneously, reduce the amount of fat cells and thereby achieve the effects of removing fat. Radio frequency is one kind of high frequency electromagnetic wave; it can penetrate the dermis and subcutaneous tissue through the fat layer, take heat into deep skin and then accelerate regeneration and reconstruction of skin deep-tissue. 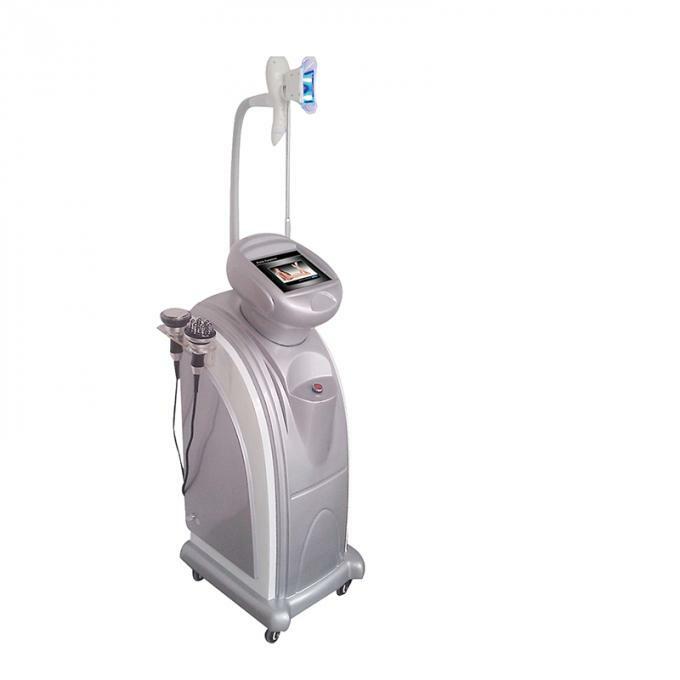 RF can produce energy by impedance from the skin, which can make the fatty layer temperature increase in very short time, and this heat will also act on collagen in the dermis layer. Collagen in the dermis layer will shrink immediately after the temperature rise and proliferation of new collagen, so as to achieve the effect of skin pulling, pigmentation improvement, skin whitening, and wrinkle removal. 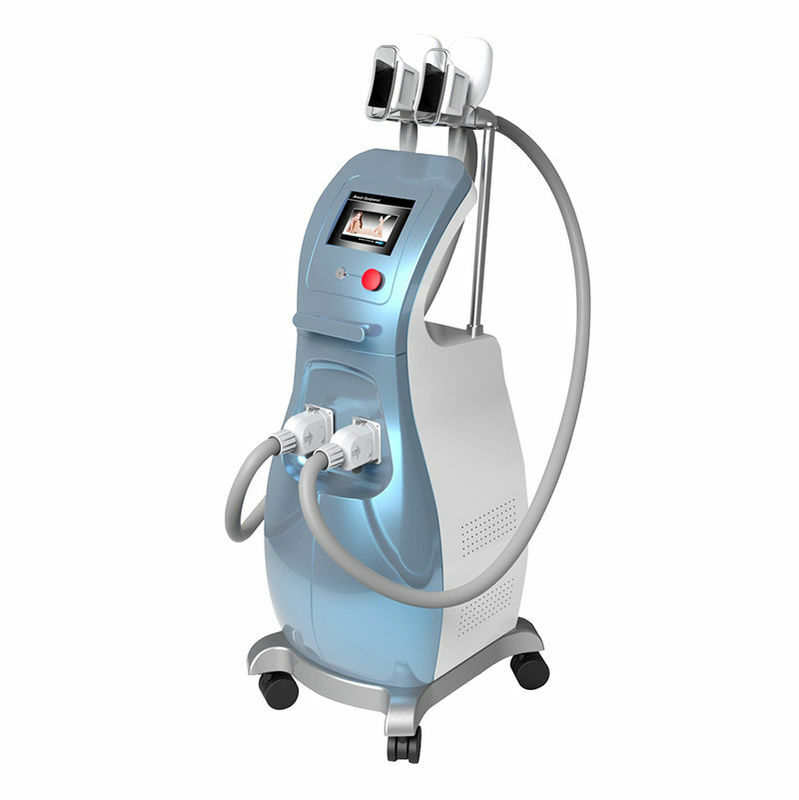 Laser Lipolysis is growing in popularity as a procedure for the tummy, arms, male breasts, hips and outer thighs as well as smaller areas of the body such as redefining the jaw line neck and chin area. It carries fewer risks as traditional liposuction and is a less invasive surgical procedure requiring fewer incisions and resulting in less scarring. We use laser liposuction after liquid liposuction to tighten the skin. The crew of STS is a set of techniques whose application in cellulite and localized fat deposits are shown to be effective in reducing,contributing significantly to the remodeling of body shape.